Welcome back to Travel Tuesday, a weekly link-up to share your travel experiences, stories and tips! Today I'm sharing some photos from my visit to Boston a year ago around this time. 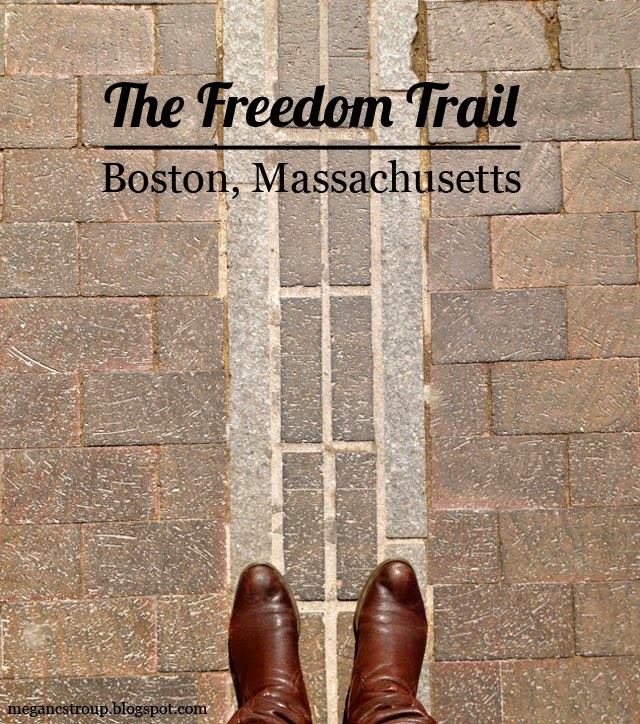 I visited Boston University as a traveling consultant for my sorority, and during one of my free afternoons I hopped the T to walk The Freedom Trail. My favorite part of the tour was the guide. They really get into character. In fact, our tour guide told us he is not allowed to wear sunglasses or carry a water bottle because Bostonians didn't have those luxuries in the 18th century. He did have a nifty little canteen to quench his thirst, however. And, of course, he was very knowledgeable about all things Boston and the American Revolution in general. 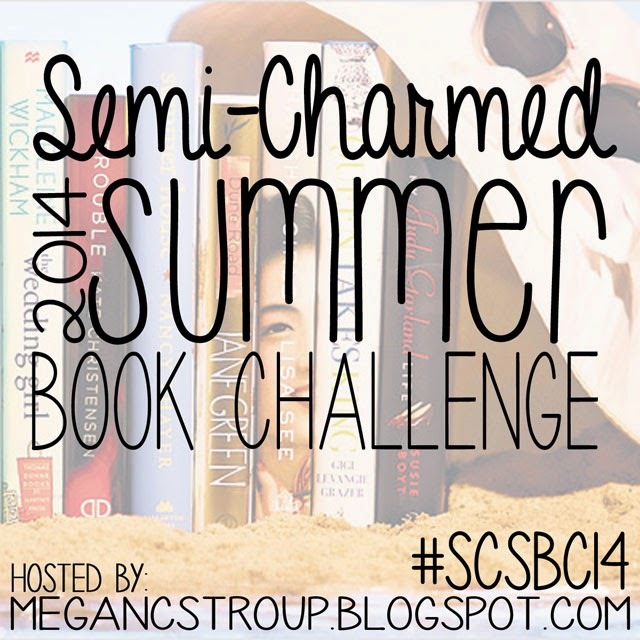 Next week marks the beginning of the Semi-Charmed Summer 2014 Book Challenge! This link-up will stay open until the challenge starts on May 1 so everyone can share what they're planning to read. 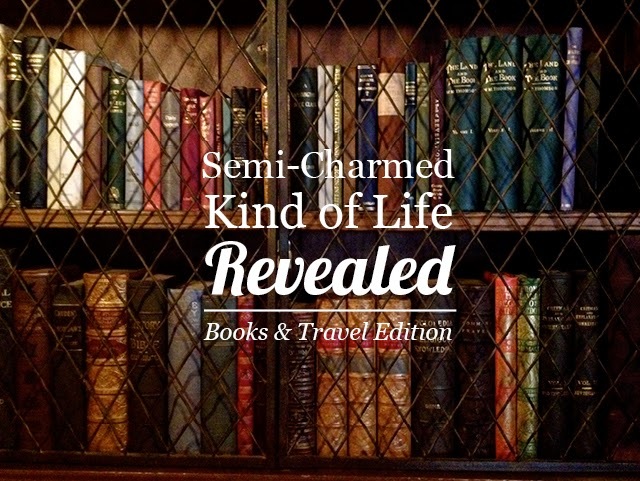 This link-up is not mandatory to join the challenge, and you're not obligated to read the books on your preliminary list; it's just a fun way to see what other people are planning to read and get some ideas for categories you're struggling with! 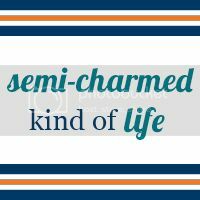 And I wanted to share this awesome new button that the fabulous Kelsey created for this challenge! (Thanks, Kelsey!) Feel free to grab the html code at the bottom of this post to add the button to your own site. 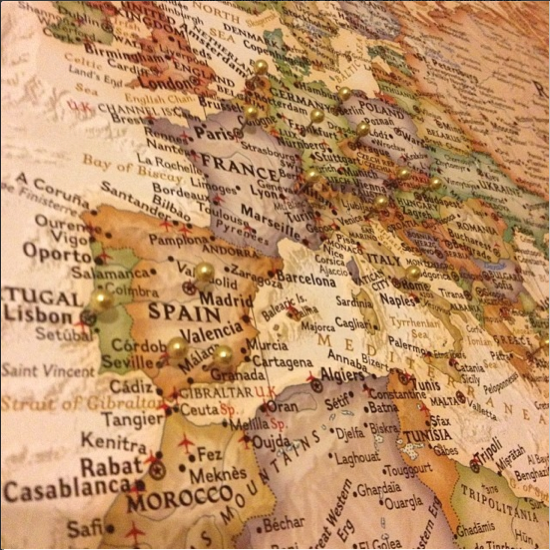 Fran: Where's a place you would love to travel to but haven't yet? Where's a place I haven't traveled to that I wouldn't want to see?? But really, I finally got to visit Spain last summer, so I think the next must-see destination on my list is Ireland. Or Istanbul. And the summit of Mt. Kilimanjaro, of course. 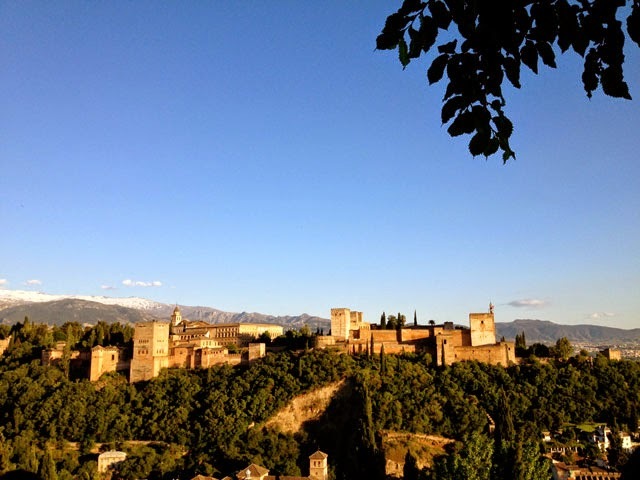 Travel Tuesday: Where in the world? Greetings, fellow travelers and wanderlusters! Welcome back to Travel Tuesday, a weekly link-up to share all your travel shenanigans and expert tips. Before we begin, I just wanted to note that I revealed a very special project earlier this morning on the blog. If you like to read, you'll definitely want to check it out. :) And enough with the shameless self-promotion! 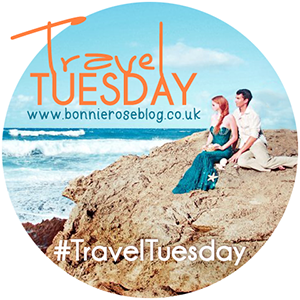 Today, I'm trying something a little different for Travel Tuesday: a game! I cannot believe it's already April 15! I almost forgot to post the challenge list today—whoops! Luckily I had quite a few excited participants remind me it was time to get going. :) So, without further ado, let's get started! Please continue reading after the jump for the challenge rules and categories. Welcome back to Travel Tuesday, a weekly travel link-up for you to share any and all travel stories, tips and/or tricks! 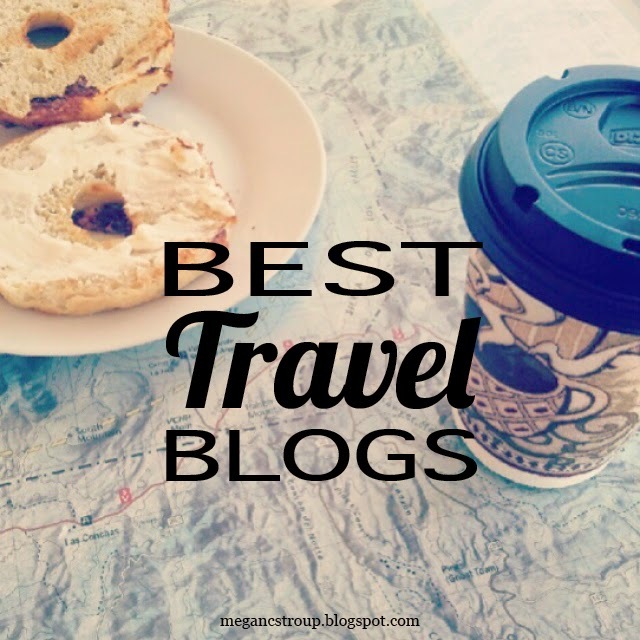 Today I'm sharing a handful of my favorite travel blogs to read. If you want to share your favorite travel blogs as well, be my guest, but don't feel obligated to write about the suggested topic. As I mentioned last month, I knew March would be busy for Jonathan and me. We started off the month with a trip to Hearst Castle with my family, drove down Highway 1 to visit the coast again the next weekend with his family, ran a 10k and traveled to St. Louis for a dear friend's wedding (hence the fancy photos in the Instagram collage above). 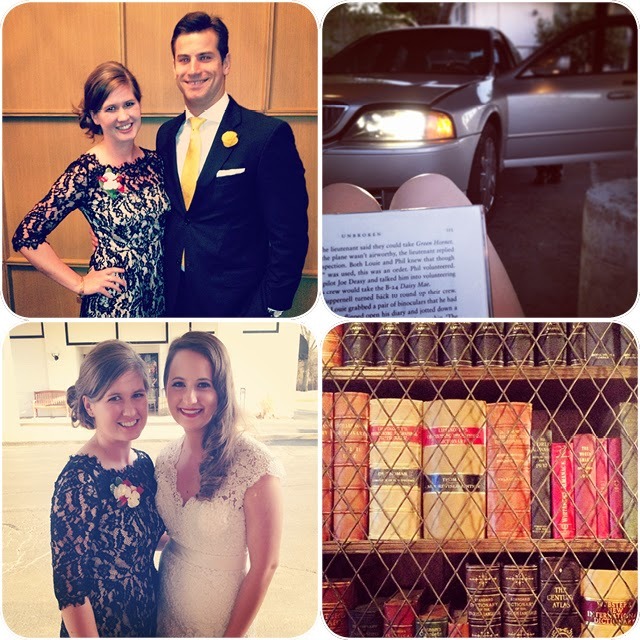 It was a whirlwind month, but we made some great memories along the way! Welcome back to Travel Tuesday! No rules: Just a place to share travel posts with other like-minded bloggers every Tuesday. We haven't had a suggested topic for a while, so next week, I'm going to spotlight some of my favorite travel blogs, if you want to do the same. As always, though, anything travel-related goes! Today, I'm talking maps.